September signifies the start of our busiest period on the farm, our fruit and vegetable varieties are ready for harvesting and it’s all hands on deck to ensure we meet our conservation targets and be able to make these varieties available to you, our loyal supporters. 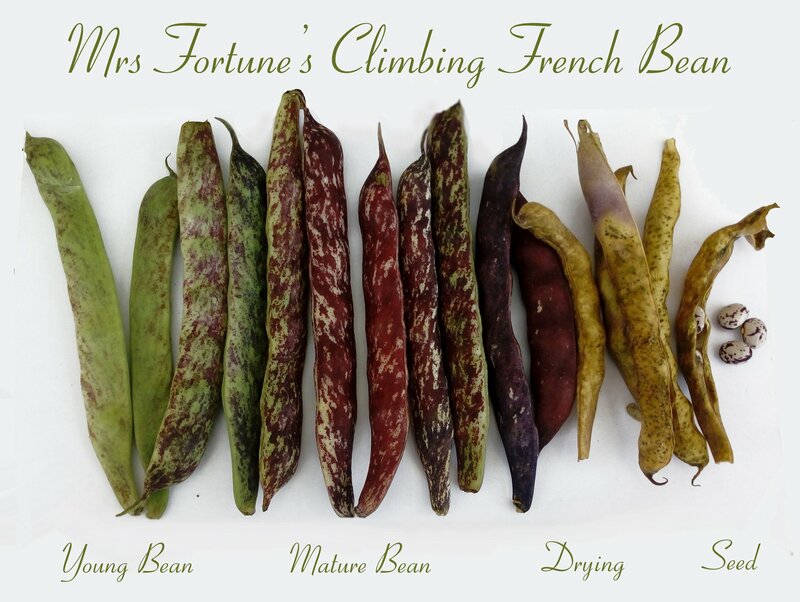 In the gardens we are busy harvesting our seed crops, due to the good weather this Summer we are ahead of schedule with our seed harvesting with a lot of crops waiting to be dried, threshed, then packed and stored in our purposed built Seed Bank for the coming season. Every time a crop is harvested and a bed is cleared; Phacelia, Winter Vetch or Rye gets planted to fill any gaps. These green manures help enrich the soil with nutrients and also help prevent weeds from taking over. Lastly overwintering crops are next on our list, and we have sowed spinach and salads, ready to plant in our tunnels in the next couple of weeks. We have a small plot of land that seems to be producing more white rot in our alliums than we would like, so this year we are sowing mustard seed on the plot as a green manure. We will leave them grow as a green manure before folding them down, cover with mypex weed control, and it’s our hope that the gases given off from the mustard will clear the white rot from the land. September will be a very busy harvest time in the orchards. A lot of our varieties will be ripening now which ties in nicely with our Tastes of the Orchards Tours, more about those later. Summer pruning is vital this month, keeping the trees tidy and clean, removing any damaged limbs and fruit. This pruning of overly vigorous growth will open up the trees, allowing more light to enter which will promote new summer buds. 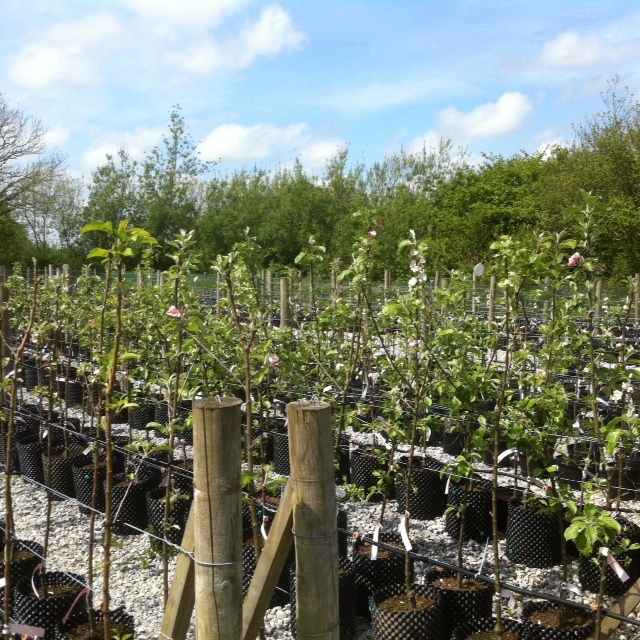 Apple season is upon us and with Ireland’s largest collection of Irish Heritage Apple Trees our nursery has been extremely busy keeping up with demand. They have supplied our shop with a beautiful range of one and two year old potted trees and are now busy potting mid and late varieties. Our budding has been completed and a great deal of these varieties will be available as bare root apple trees on our website from October 02nd. Starting from €22 we will have over 60 varieties that can be purchased in October and can be delivered straight to your door when they become dormant in December, but if you can’t wait, we have a range of potted trees available now in our shop, all organic of course. Please phone us on 061921866 / 856 or email info@irishseedsavers.ie for more information, list of available varieties, ages and prices.